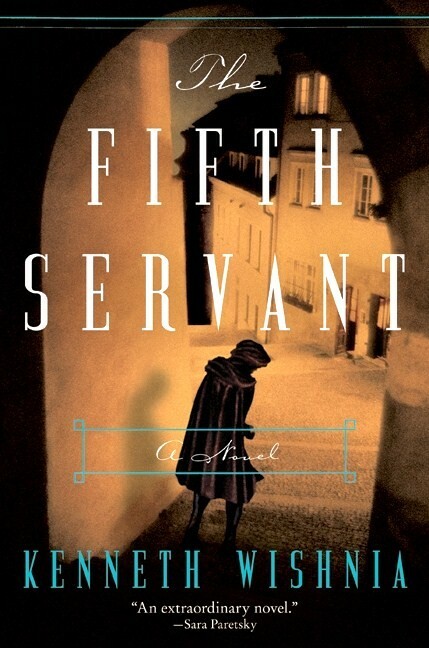 The Fifth Servant is a fast paced historical mystery set in 16th century Prague. A Christian girl has been found murdered in a Jewish shop, leading to serious accusations of blood libel and threats of revenge. Sexton Benyamin Ben-Akiva has three days to find the murderer before the already volatile situation erupts into violence and retribution. 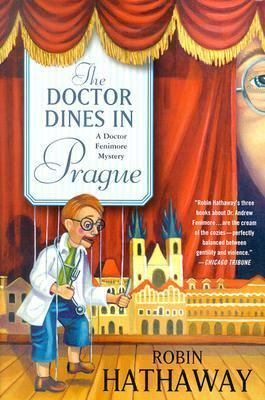 Kenneth Wishnia presents an enthralling blend of historical detail and charismatic, realistic characters, combined with an inventive and intelligent storyline. The writing is quite smart and thankfully it is not cluttered with extraneous historical detail. Readers can't help but to root for Benyamin, who has little more than his faith and wits to see him through his ordeal. 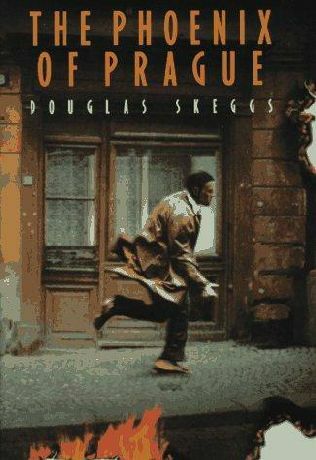 Both Library Journal and Publisher's Weekly gave it a star review, the latter stating "Well-developed characters and detailed portrayals of life at the time help make this historical crime thriller a gripping page-turner." Kirkus Reviews says "Works nicely on at least three levels: as history, mystery and theology."